Do you have a problem keeping mice and squirrels out of your RV? What if there was an easy solution? 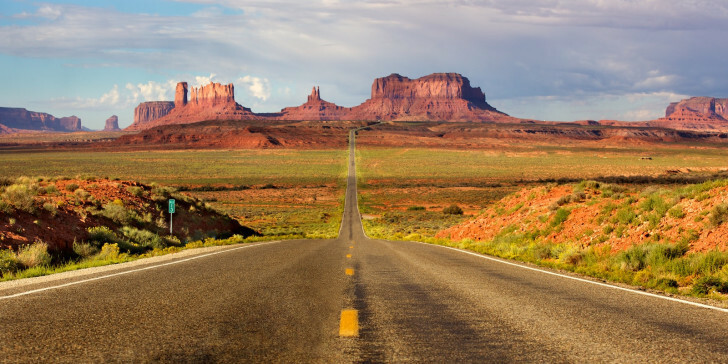 Read this to keep your RV varmint-free. 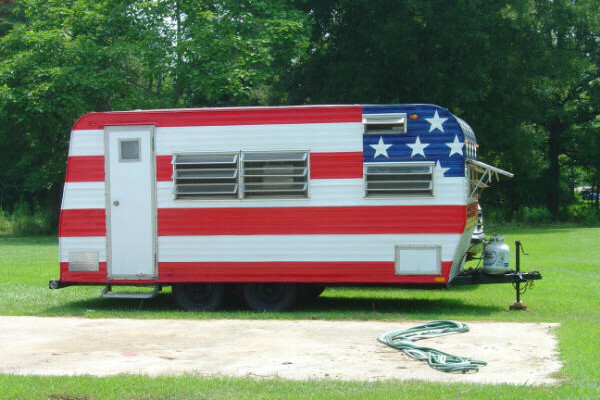 If you live out in the country you probably store your motor home in your own yard. 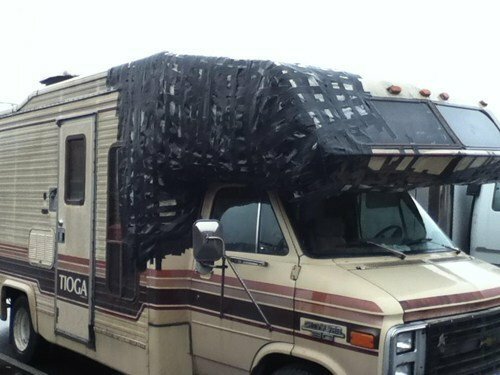 But doing this may have caused you some sleepless nights worrying about rodents that may be wreaking havoc on your precious RV. Well I had a similar problem, and I want to share with you my solution to keeping mice and squirrels out of your favorite thing on wheels. Just Looking For Shelter, Are You? While these creatures are just looking for a little place to call their own, you’ll want to make sure they don’t find it in your RV. I’ve seen first hand the damage mice and squirrels can do over a single winter season. Here in northern Wisconsin, winters are long and cold. Rodents of all shapes and sizes seek shelter and food when times get hard. 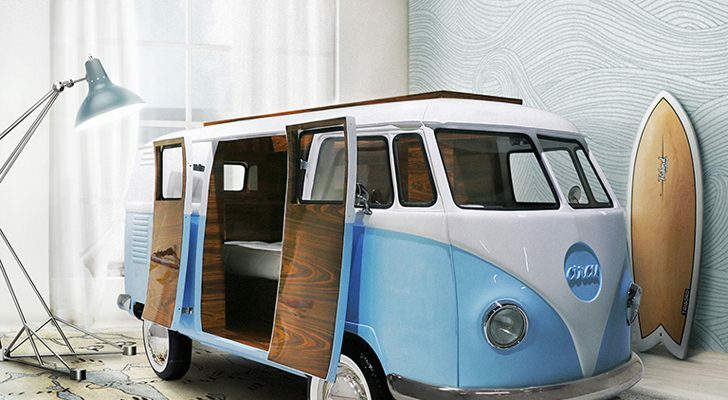 An RV that’s for the most part well-insulated provides a desirable nesting spot. 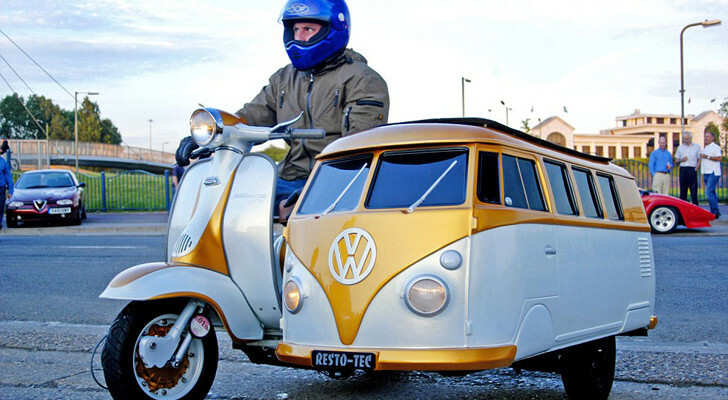 Your task then, is to make your RV as unappealing as possible to these little guys. The first, and most important step in keeping out invading varmints is to remove everything that could possibly be considered a food source. Not just your refrigerated items, but any boxed or dry goods that they can chew their way into. Plastic containers will only slow them down for a few minutes, so when you empty your RV of food, empty it completely! During winter two years ago my motor home was stored about fifty feet from the house, with the windshield area facing the morning sun. When the sun came up the dashboard and front seats made a great breakfast table for a pesky squirrel who dined there nearly every day. No matter what I threw at him, there he was munching pinecones, enjoying his nutty meal in the warmth of the sun. I tried a live trap, baited with peanut butter. No luck. He simply used the enclosure to store his food. I moved into lethal forms, and set rat traps in strategic positions around the coach. But he avoided these, and proceeded to chew a fist-sized hole through the comforter on the queen bed. The memory foam topper fell victim, too. Although I could see the squirrel hop up on the driver’s side front tire, only to appear a few moments later on the dashboard, I had no idea how he was getting in. He had full use of my stored RV. , guaranteed to drive all rodents insane – or so the description read. But even that didn’t seem to help. I gave up on trying to get the squirrel out that winter, but next spring discovered an opening through the firewall that the manufacturer had sealed up with spray foam insulation. I used a simple piece of scrap metal and installed the barrier over the gap. Finally the squirrel couldn’t make his way into my RV. But that wasn’t the end of my rodent issues.
. While the traps continued to take the occasional victim, my success was less than complete. This past winter I have a different motorhome, older but of a higher quality, and I think that I’ve finally stumbled upon the cure to my recurring rodent problem.
. Their strong odor does more than deter moths – rodents don’t care for the smell either. Although I still found some evidence of mice, for the most part my stored RV was rodent free. 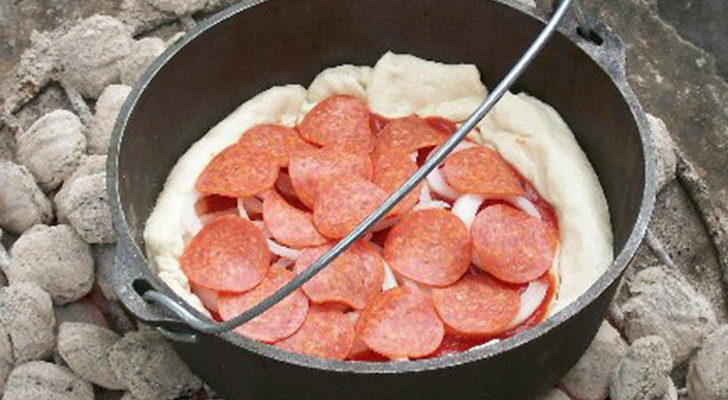 Even with decades of RV experience, I did learn a new trick this past winter that you might consider using with your RV. I found the access hole where water lines came inside the coach to be a bit larger than necessary, and sealed the area with a plate of wood and some spray insulation. Eliminating the pathways for entry into your RV is much easier than getting rodents out. Throwing a bunch of money at new fangled gadgets and electronic deterrents is wasting your time. The old fashioned approach works the best, and really is pretty inexpensive too. 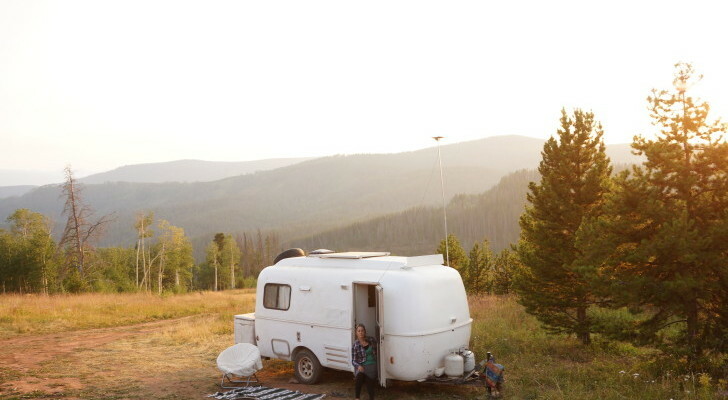 Go over your RV with a fine tooth comb, search out any small opening that will grant them access – and fill it with spray foam. One final word of caution: don’t wait until the first sign of cooler weather to check for unsealed access points to the inside of your RV. Mice and squirrels will be moving in before you get the chance to put up the “No Vacancy” sign. build a tin fence all around the vehicle. use galvanized metal flashing at least 12inches wide,it comes in 50 foot rolls. make a wood support structure out of 2×4 and 4×4, then screw the flashing to it. only thing that keeps mice squirells and packrats out. too much chewed up stuff. finally getting the garage mouse-resistant with hardware cloth, sheet tin, and concrete. Moth balls can they be placed under neath the camper, I don’t like the smeel? 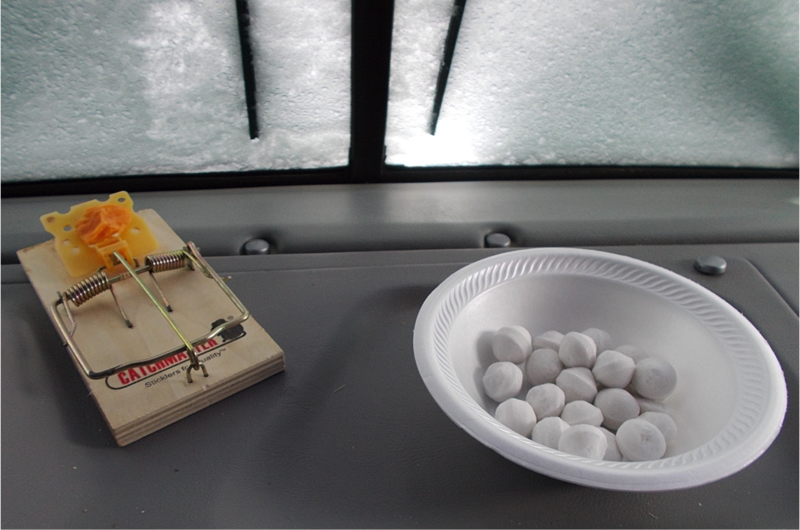 DON’T ever use moth balls in your rv ~ the fumes from the moth balls can be deadly! 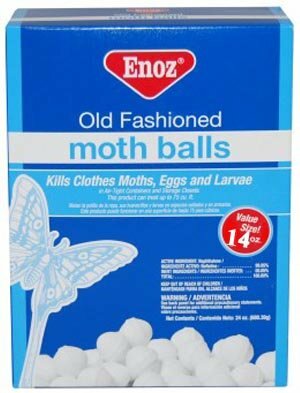 I know of a couple that put moth balls in their rv for the winter months ~ in the spring they took the moth balls out, used the rv and became very ill and eventually, both of them passed away and their dr. said it was from complications from the moth balls fumes! Was very sad what happened to them because of using moth balls!